Before we get into the meat of it I received a complimentary sample of Purina One from Influenster for an honest review. All below is my honest opinion. 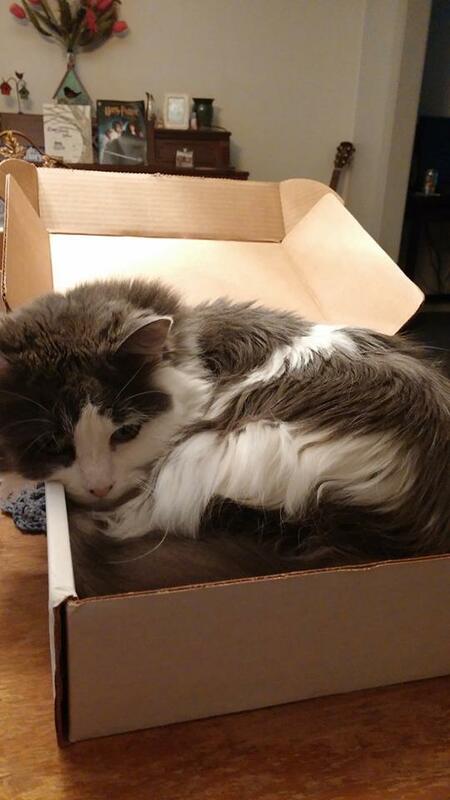 Chloe is not a cat who has ever really been picky. She will eat anything you put in front of her though you can tell when something is not 100% up to her liking. She will eat it but it tends to stay in her bowl longer than you think is needed. When we tried Purina One we did the standard thing of mixing it in with her old food. 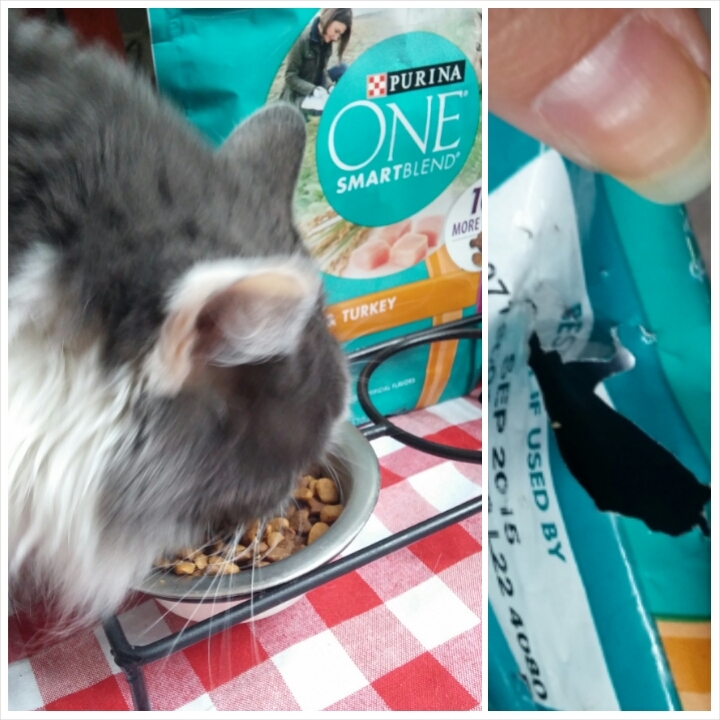 She ate heartily but after a few days we realized she was eating around the old stuff and gobbling down the Purina. Okay, so she definitely likes the stuff. The next day we did just straight Purina One and the food was gone by the time we went to bed. We usually feed her around nine but a day after we completely switched we slept in. A few hours after we normally feed her we got up and discovered she had decided to feed herself. We found the bag on the floor with a hole clawed through the bottom. That was the first time she had ever done that. She is usually a polite cat who never begged. Now if we are just a minute or two late we hear about it. It seems we have become a Purina One family. My cat is happy and full and her fur seems to be growing more and more shiny as the days go on. I know if Chloe could type she would be singing its praises and expressing her gratitude. Thanks Influenster.